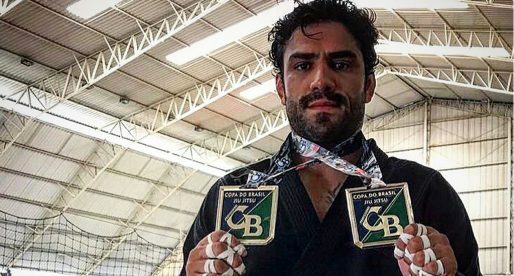 Vinicius Garcia is a Brazilian jiu jitsu black belt under Rodrigo Castro of Atrium Jiu Jitsu / NS Brotherhood, being also one of the most accomplished grapplers ever produced by the state of Goiás (Brazil). Competing primarily in the International Brazilian Jiu Jitsu Federation’s circuit, Garcia conquered important medals, including at the European International Open, Brazilian Nationals as well as at the Sao Paulo and Rio International Open. Vinicius Garcia was born on July 6, 1991 in Pires do Rio – state of Goiás, Brazil. During his formative years Garcia became a fan of mixed martial arts (MMA), growing increasingly fond of the groundwork facet in this sport. 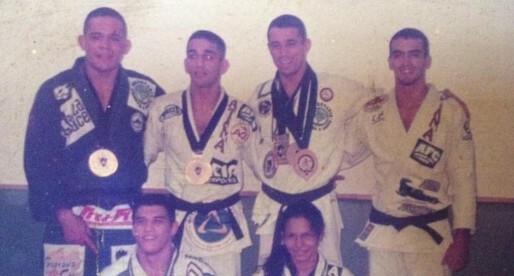 His interest for grappling led Vinicius to jiu jitsu at the age of 16 (2008) a time when he joined Ricardo Favorito’s class in Pires do Rio. As a blue belt Vinicius moved to Goiânia (state capital), where he continued his training under the supervision of Rodrigo Castro, one of the highest ranked coaches in Goiás – at the Atrium Jiu Jitsu Academy. 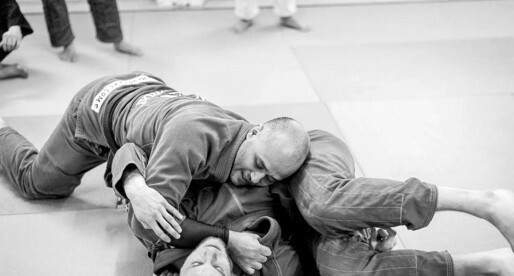 As a brown belt Vinicius started coaching on a regular basis, taking the lead of a few classes at Atrium JJ while also teaching at a few other spaces. 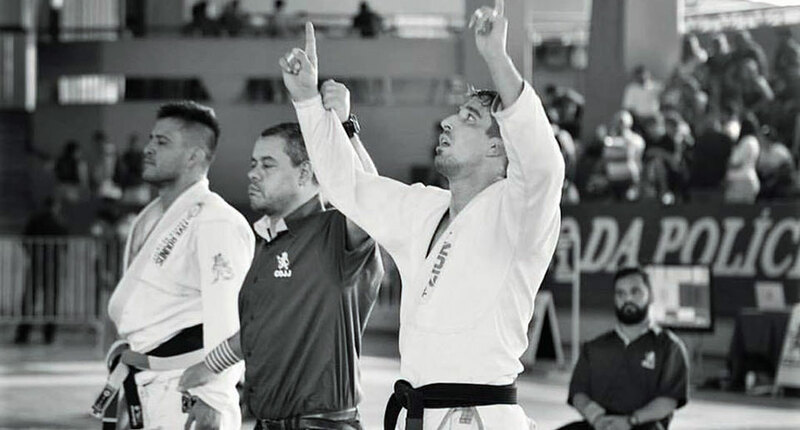 His hard work as a coach and his extensive medal tally, earned while competing in Brazil’s top events led coach Rodrigo Castro to promote Vinicius to black belt on December 9, 2015. The link between Leandro Lo and Vinicius occurred at the time Leandro visited Goiânia for a workshop. The head-coach of New School Brotherhood liked the work being performed by instructor Rodrigo Castro and accepted to be affiliated with the Atrium team. A valuable link for the Goiás and Garcia, who made the most of the training camps at NSB ahead of big events.